Prepare for the show of a lifetime! 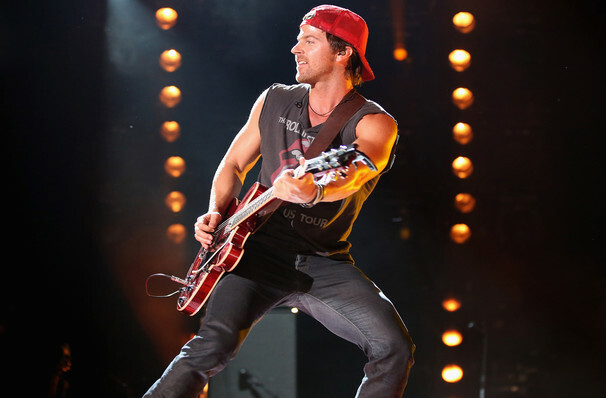 That's right, this year the The Wiltern is proud to present Country's ever finest – Kip Moore LIVE on Friday 2nd November 2018 – internationally acclaimed and raved about worldwide, this performance will be like nothing you’ve ever seen before! Tickets are NOW on sale but they won't be for long as this incredible musician almost always sells out every time! Don't get caught out with service fees or shipping charges on your order. Purchase tickets direct from this website to avoid hidden fees!